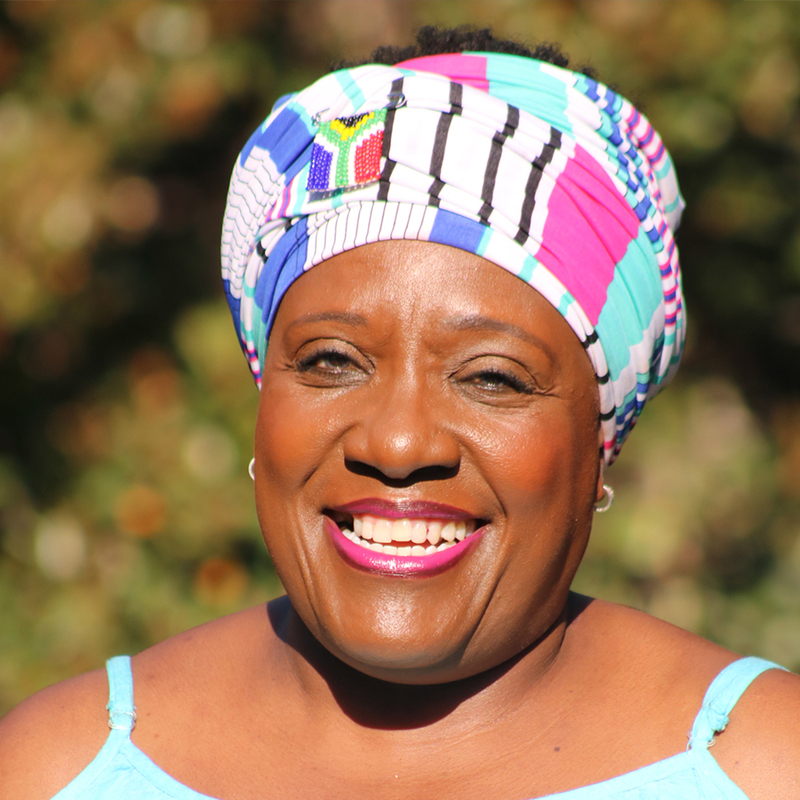 Thandeka Tutu-Gxashe is the CEO of the Desmond Tutu Tutudesk Campaign and eldest daughter of Archbishop Desmond and Nomalizo Tutu. She was named one of the global 100 Real Leaders for 2018 by Real Leaders magazine. She is passionate about enhancing peace, racial reconciliation and equality by improving the health and educational experiences of young people, particularly in sub-Saharan Africa. She is determined to preserve and enhance her parents’ legacy of global peace and justice and reconciliation. She is an accomplished public speaker and serves on several boards and trusts. She has been educated and lived in Swaziland, Lesotho, Botswana, South Africa, and the USA. She and her husband currently reside in Cape Town, South Africa.